Make music? Cool, we'll promote it for you. Creating an account as an artist, listener, or record label if fast and free. Signup today! Artist add songs and videos that you want promoted. Listeners create playlist of your favorite artist. Artist, we promote your music, videos, live shows, and more across the web. You make the music and we will promote it via social media, original video content, and interactive contest. Paper Citizen is a Boston-based indie rock project led by Singaporean singer-songwriter, violinist, guitarist and music producer, Claire Gohst. 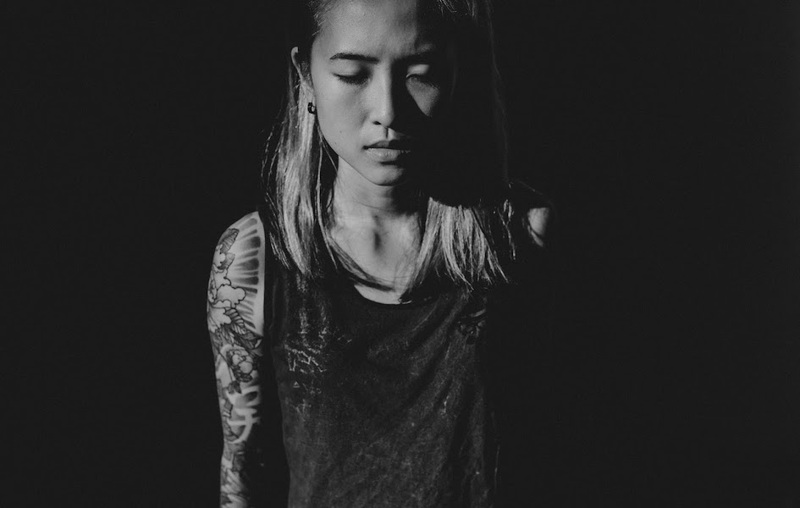 At the age of 18, Claire left school to pursue music as a full-time career, starting out in the local live music scene around Singapore, playing the violin and singing in bars, clubs and restaurants with different rock and folk bands.